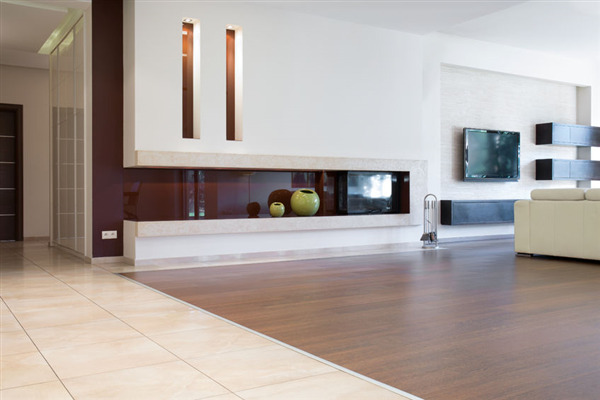 One of the major advantages of hardwood floors is the ability to refinish them and make them look like new. But what if there's a deep stain on your hardwood floor that you want to remove? 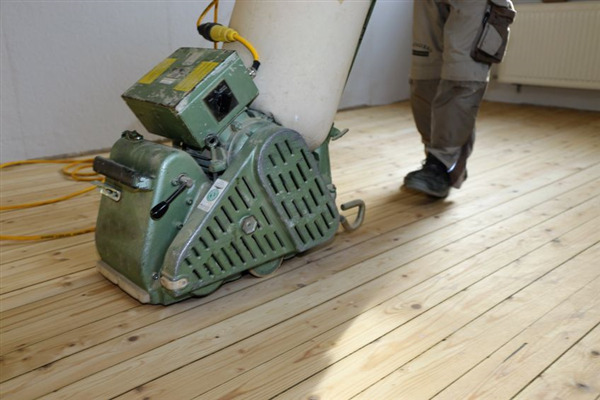 You may want to make your hardwood floor lighter, stain it again, or get rid of a bad stain job from previous owners. Here's what you need to know.